Want to grow you own veg but don't have much outside space? At this workshop you'll be shown how to make the most of the area you have available. We will divide the bed in the picture (left) into sections to enable us to grow a variety of crops. 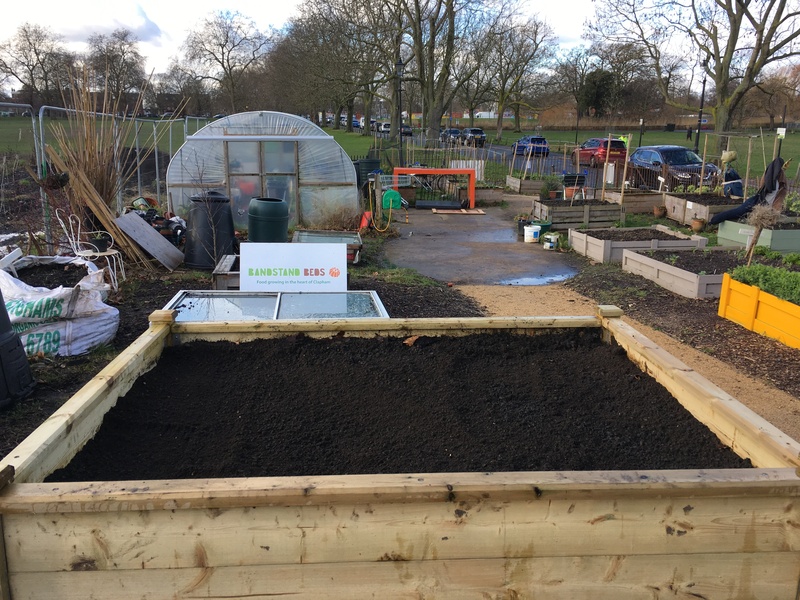 Throughout the growing season we will return to the bed to look at organic methods of dealing with pests and disease in the garden, weed identification and crop rotation to give us a year-round supply of fresh produce. This is a pay-what-you-can workshop. Everyone welcome, but numbers are limited.